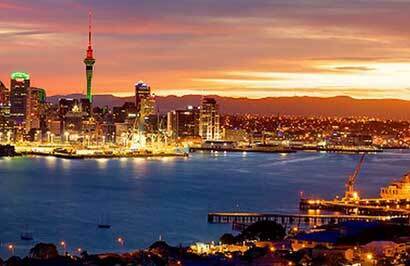 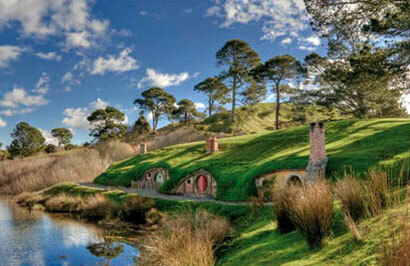 Day 1: Head north to Bay of Islands, Visit Waitangi and enjoy a cruise to the Hole in the Rock. 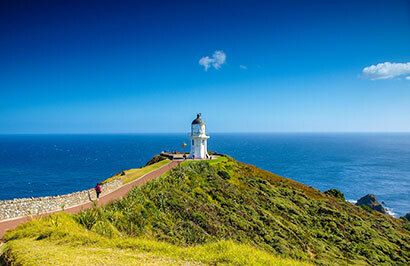 Day 2: Visit the top of New Zealand on a Cape Reinga day tour. 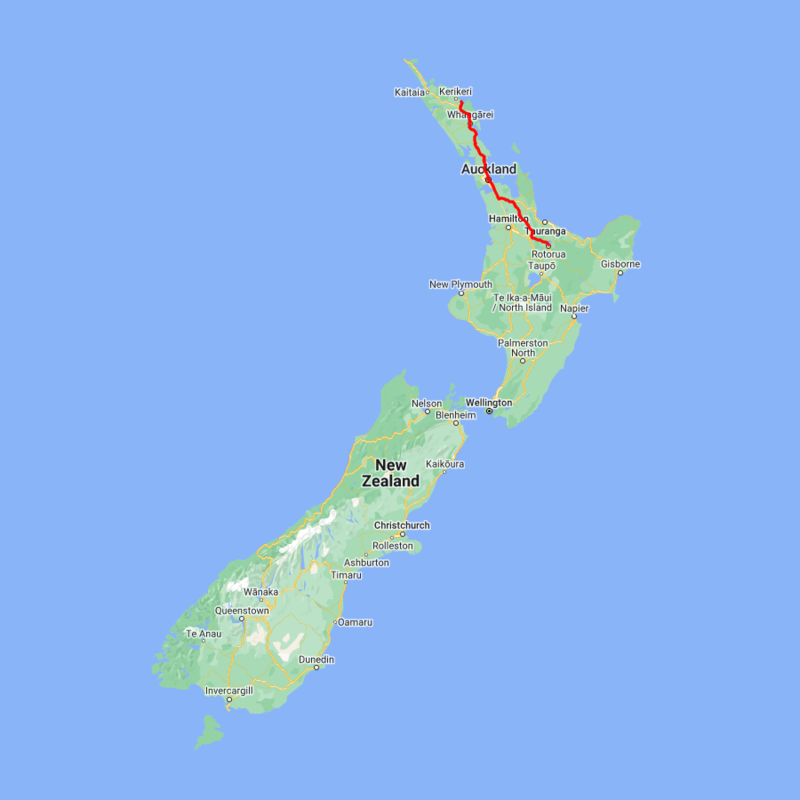 Day 3: Today return through Auckland and onto the city of Rotorua. 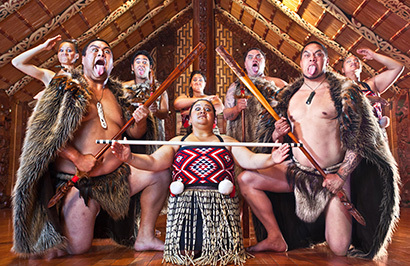 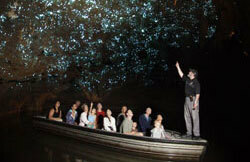 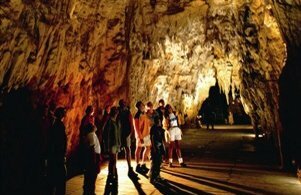 Day 4: Travel to Waitomo Caves and then onto Rotorua, visit Tamaki Maori Village this evening.